Have you ever experienced hurrying out the door for work, only to have your car not start because mice have gotten into your engine compartment and chewed through the insulated wiring in your vehicle? Mice and other rodents can do a lot of damage to both your engine and the interior of your car if they manage to get inside. 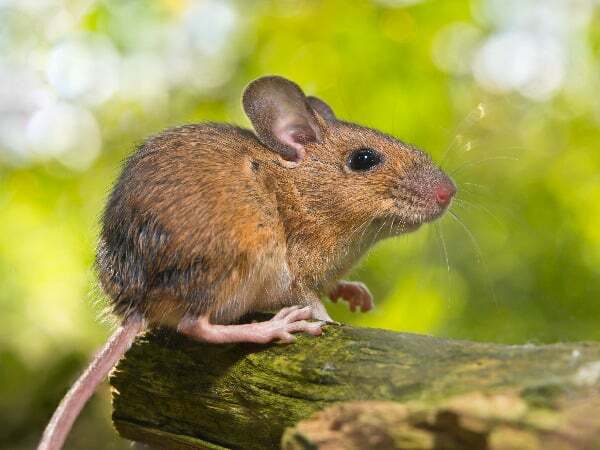 In the autumn and early winter, mice are on the lookout for materials to use in their nests. 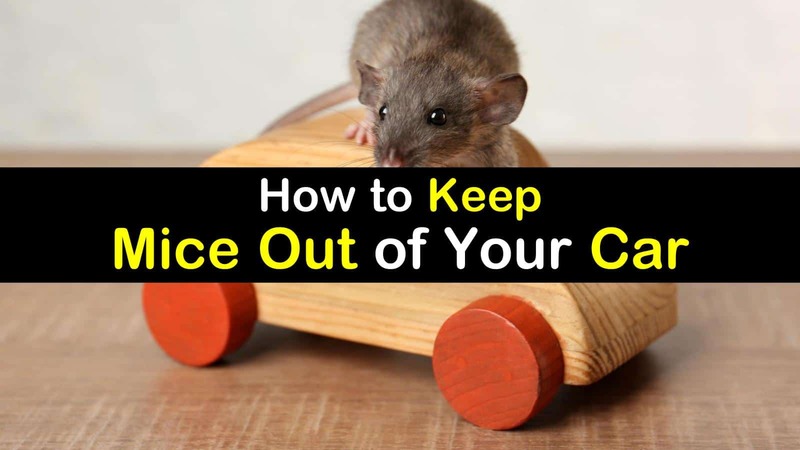 If mice can get into your car, even small mice they can wreak havoc in just a few weeks. They will chew holes in the fabric on your ceiling, seat covers, and shred the insulating material in your hood and seats for their nesting material. If they happen to decide to build their nests in your car, they can clog your hoses, air cleaners, and air ducts. And, if mice happen to get stuck and die, you’ll end up with a dead mouse and smell its decomposing body for weeks. In this article, we’re going to cover how to keep mice out of a car, how to keep mice out of a camper, and how to keep mice out of your RV. The best defense against mice and other rodents is to mouse proof your garage. You can do this by making sure all holes, cracks, chinks, or other openings are properly sealed. Fill the hole with steel wool. Cover the hole opening with steel or copper wire mesh. Use nails or staples to secure the mesh to the house. Check for openings higher up as mice can enter your garage through holes under your eaves. Taking this preventative step can also help keep mice out of your home. If you store your pet food in the garage, keep it sealed in containers. Pet food, especially dog food, is a magnet for mice and rats and will bring them into your garage in droves if they can get to the food. If you want to keep mice and rats out of your vehicle, you need to keep your car clean. If you have a ton of tissue, cups, food bags, and other garbage littering your seats, you have a higher chance of mice getting in. Having a dirty car strewn with litter will attract mice because it makes for an ideal place for them to hide and build their nests. Making a homemade RV cleaner and using it periodically is also a great way to keep mice out of your RV. You also want to try and keep moisture from building up in your car since, like all living things, mice thrive on water. You want to do everything you can to prevent condensation from building up in your car. If you have a blocked pollen filter or a leak in your heater, you may have a problem with moisture build-up, and you need to address it immediately. When you get out of your car at night, make sure you roll up your windows and close any outside vents. Keeping your car windows rolled up and vents closed will help to eliminate entry points that mice can use to get into your vehicle. If you have windows that won’t roll up all the way or a damaged sunroof, fix the problems if you want to keep mice from getting into the inside of your car. If you are wondering how to keep mice out of car engine compartment, the best way is to set traps around your car or on top of your wheels to keep mice and other rodents from getting into your engine compartment. You can use the standard snap type of trap and use peanut butter as bait. For those that don’t want to kill the mice, you can use a walk-in type trap to dispose of the rodents humanely. If the mice have learned to avoid these kinds of traps, you can always use glue boards to catch the mice, by placing them wherever you have a mice infestation problem. If you have bushes lining your driveway, make sure you keep them well maintained, or remove them altogether. Mice and rats like to use foliage as cover when it is raining and can quickly move to your vehicle if it is parked close enough to the bushes. There is less chance that mice will get into your car if you keep it away from unkempt foliage in your yard. Keeping the outside foliage trimmed is also a simple solution for how to keep mice out of a camper near your home. Peppermint oil is one of the best natural ways to keep mice away and to prevent them from taking up residence in your vehicle, or garage. Using the peppermint oil that you can find at any drugstore or supermarket, soak several cotton balls and place them in areas throughout your car. You can also pour one ounce of peppermint oil in a spray bottle and mix it with warm water to use as a spray. Spray the mixture on the car’s upholstery and other hard surfaces. 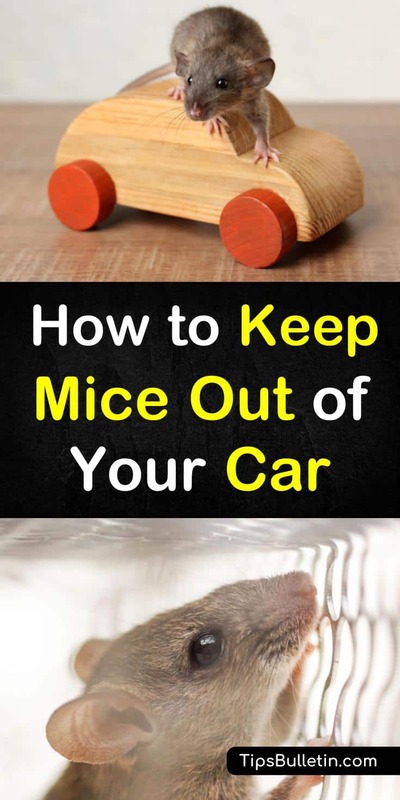 It works very well for mice but also to keep spiders out of your home or vehicle. You can also use an all-natural mouse repellent like Fresh Cab. Fresh Cab uses botanical fibers and oils that irritate a mouse’s sense of smell and keep them away. You can place these pouches anywhere you have a rodent problem. The safest mouse poison to use is borax powder as it will kill the mice but not harm your pets or children if they come in contact with it. Sprinkle the borax powder on the floor near the walls and on surfaces where you have seen evidence of mice. Mothballs can also be used to get rid of unwanted rodents, but be careful using these if you have small children or pets, as they are toxic. If your car has become infested with mice, they can not only cause extensive damage, but you run the risk of catching the hantavirus or getting sick from salmonella. 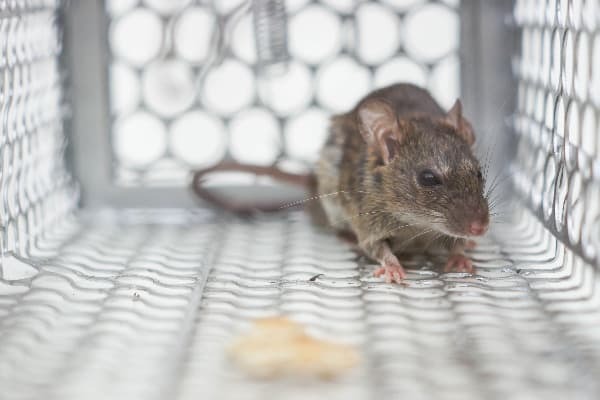 You can contract hantavirus by inhaling the air where the virus is, so it is imperative that you use precautions when cleaning a car that has been infested by mice. 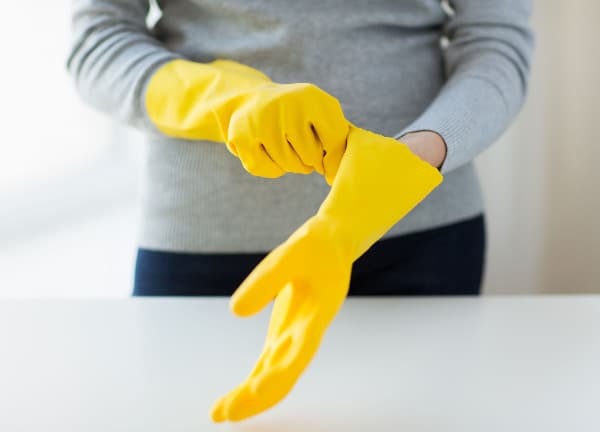 Use a liquid disinfectant and avoid sweeping or vacuuming up rodent urine or droppings to stay healthy. Mix a gallon of water with 1 ½ cups bleach. Saturate the affected areas with the mixture. Allow setting for five minutes. Wipe the area down with a clean paper towel. Wipe down the area with a sponge soaked in the bleach mixture. Before taking the gloves off, soak them in a fresh batch of the bleach mix. Thoroughly wash your hands with soap and warm water. When the weather starts to turn cold, you may find that you have a problem keeping mice out of your car. As they seek to find warm places to build their nests, they can pull out the insulation from your hood and tear holes in your upholstery and use the material to make nests. These simple solutions will help you keep mice and other rodents from turning your car into their winter retreat. In this article, we went over how to keep mice out of your car, how to keep mice out of a camper, and how to keep mice out of your RV. We hope that you enjoyed this mouse control article and found the information helpful. Please feel free to share these mice tips with everyone you know!